As our country celebrates Children’s Day today, we are reminded that if we wish to create a progressive and developed nation, we must begin with our children. Children are the beacons of hope for families as well as our entire country. Today is also the right occasion to ask whether we doing enough for millions of abandoned and orphaned children in India. Even a cursory look at their state is enough to tell us that we are failing miserably. There are 25 to 30 million abandoned and orphaned children in our country. Despite presence of district-level Child Welfare Committees and District Child Protection Units, there is no published data about where the children are or what’s happening to them. Barely 0.25 to 0.5 million children reach shelters, many of which have been called out for child abuse. The standard of care at the shelters is appalling. Instances of 3 year olds in shelters not being able to talk are common because no one speaks to them. Most common form of ‘disciplining’ is locking them up in bathrooms and calling them names. Muzaffarpur and Deoria show us that instead of providing protection, these shelters have become a ground for preying on children by perverted and powerful people. An effective and functional path for these children that takes them out of shelters and into a family is lacking. Out of 0.5 million children in shelters, only 2000 children come into the legal adoption pool at any point. One third of child shelters in India are unregistered, and more than fifty percent of the registered shelters are not linked to adoption agencies. Shelters see the children as their property rather than pursue the best interest of the children through adoption. None of these problems are new. The Honourable Supreme Court has given directive to state governments to register all child shelters. The central Women and Child Development Ministry has time and again asked for linking child shelters to adoption agencies. Child Adoption Resource Authority has been established to bring a more effective adoption mechanism. But we are far away from any permanent solution because welfare of children is still not a priority for many of our elected state governments and district level bodies. The state of the abandoned and orphaned children in our country leaves us heartbroken and anguished. Tagore had famously said, “Every Child comes with a message that God is not yet discouraged of man.” But today it feels that we do not deserve these children and perhaps it is time for God to give up on us. Are there solutions to this challenge? Yes. But they require political willingness and conscientious implementation. Here are our urgent recommendations to find #Home4EveryChild. ISSUE 1: No reliable mechanism exists for accounting abandoned and orphaned children in our country. Only about 1.5% out of estimated 30 million abandoned and orphaned children even make it to shelters (officially called Child Care Institutions – CCIs). Unregistered and illegal child shelters continue to thrive, endangering children. Barely 2000 children are in the adoption stream. Build the list of every single child in every shelter (officially called Child Care Institutions – CCIs) across every state and union territory. Give them Aadhar cards. State governments must monthly publish the number of children who are abandoned and orphaned, the number of children in CCIs, dates of checks on CCIs, and the number of children in the adoption pool. Link every registered CCI to a specialised adoption agency within three months. Build out a functional and accountable process for periodically reviewing every child in CCIs for adoption eligibility. ISSUE 2: Despite the presence of the District Child Protection Units (DCPU) and Child Welfare Committees (CWC), ground implementation of the child welfare mechanism is either poor or non existent. Child Welfare Committees have been repeatedly called out for being incompetent, untrained, understaffed, unaccountable, unmonitored, and even criminal. Publish monthly performance data of Child Welfare Committees and District Child Protection Units. Report aggregated data of proactive CCI visits, cases handled, and decisions made. Publicly advertise Child Welfare Committee positions. Hold a rigorous selection process and make training a prerequisite for the job rather than a post-requisite. Make child welfare as an autonomous constitutional body, where central, state, and district child protection bodies are monitored with a quick-response complaint channel. Build out legal consequences for Child Welfare Committee members failing to complete their responsibilities. Honourable Prime Minister, authorities cannot hear these children because the children cannot raise their voice. But we can. 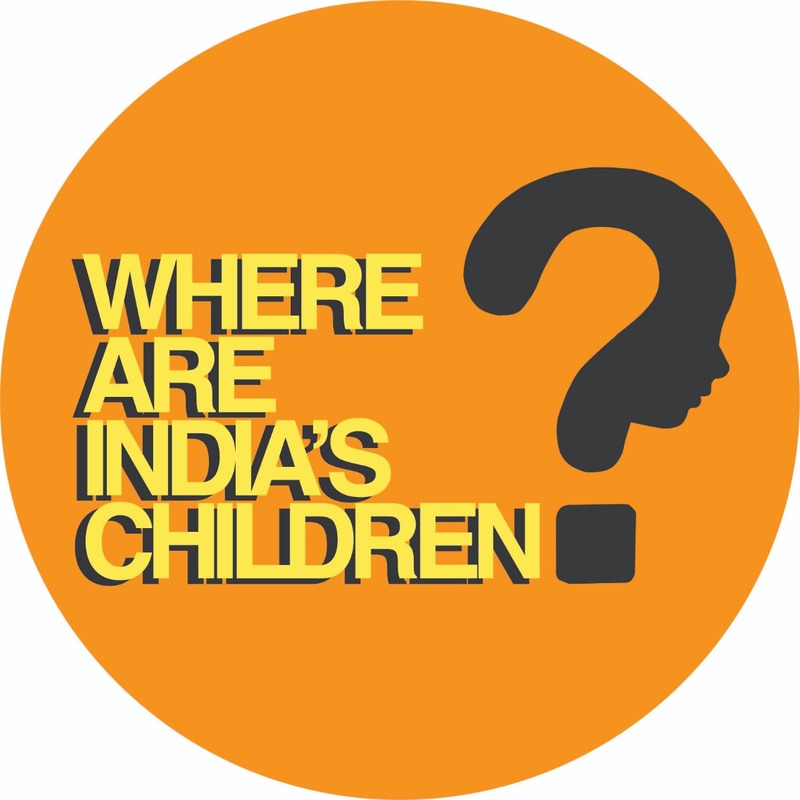 And we are doing that today by asking you – Where are India’s Children? We hope to bring your focus to our nation’s only real asset, our children. Only when every child receives the love and security of a family, there will be hope for the time to come. Today is a good day to make a new beginning for these children, so that when history judges us, our heads will not fall in shame.